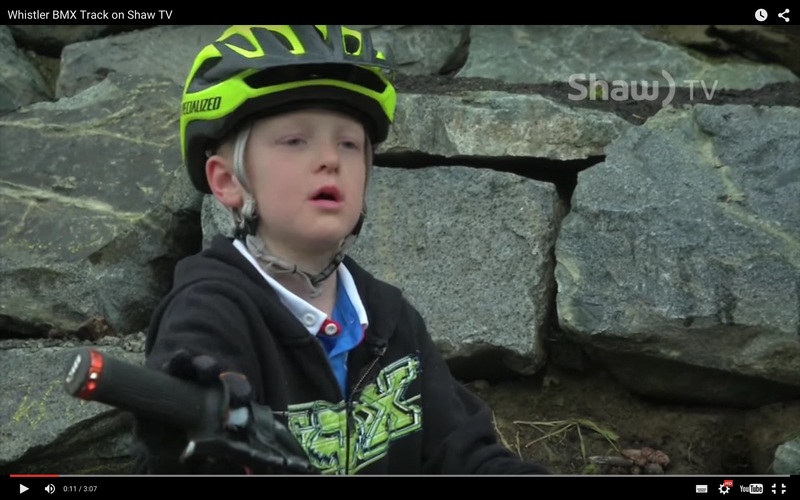 Whistler, B.C. 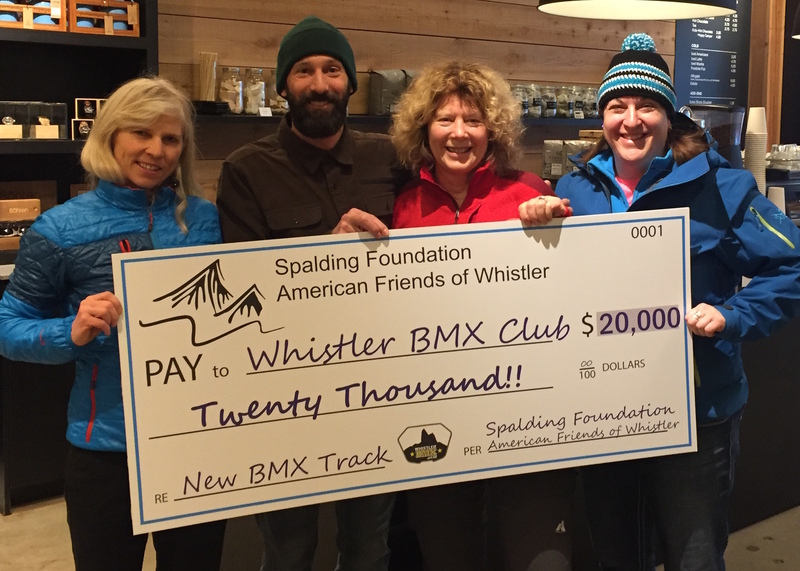 – In spring 2016 work will officially begin on building the BMX track at Bayly Park in Cheakamus Crossing as a result of recent donations to the Whistler BMX Club. The Spalding Family Foundation with American Friends of Whistler kindly donated $20,000 to the Whistler BMX Club and Gibbons Whistler generously donated $15,000. 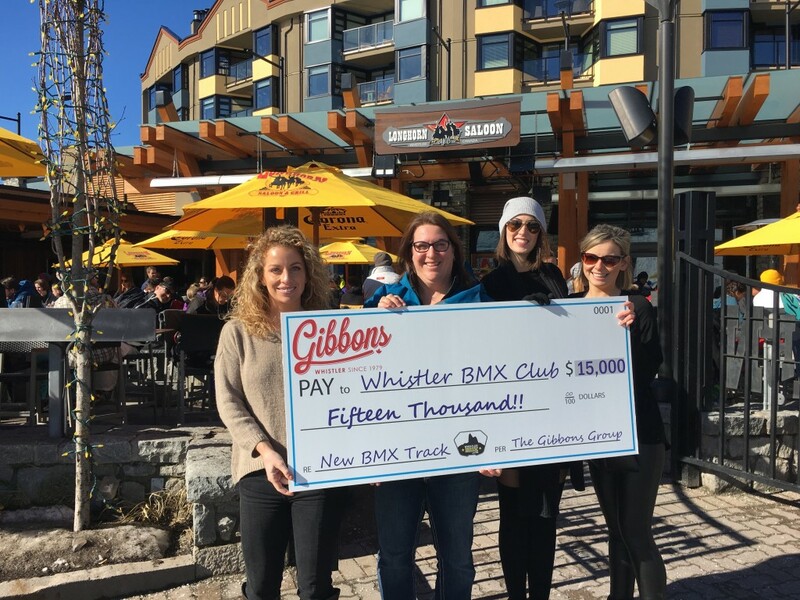 In addition, Gibbons Whistler pledges to offer ongoing support to future Whistler BMX Club events. 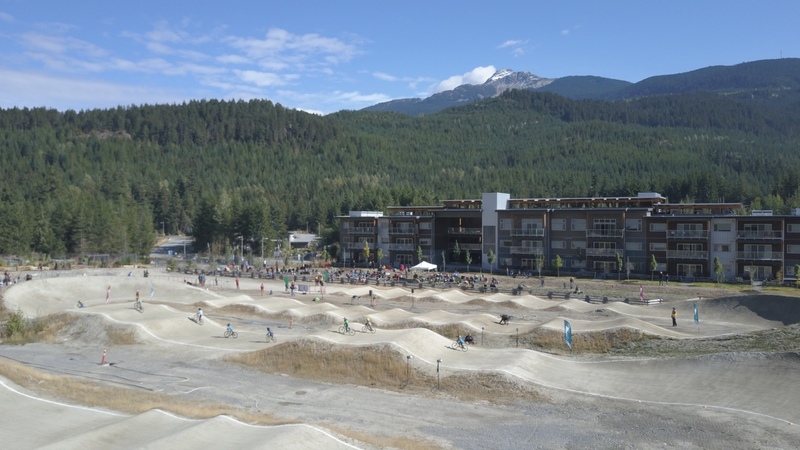 “We are supporting BMX in Whistler because it’s an incredible sport that aligns with our Gibbons Whistler culture. 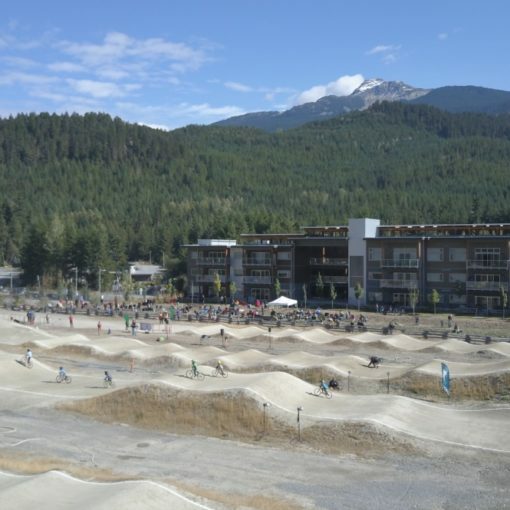 I remember when the BMX World Championships came to Whistler in 1985, I was 9 years old and thought it was the coolest event ever. We have some of the best young athletes in the world living here and I guarantee you that because of this track we will have some home grown world champions within the next 10 years. 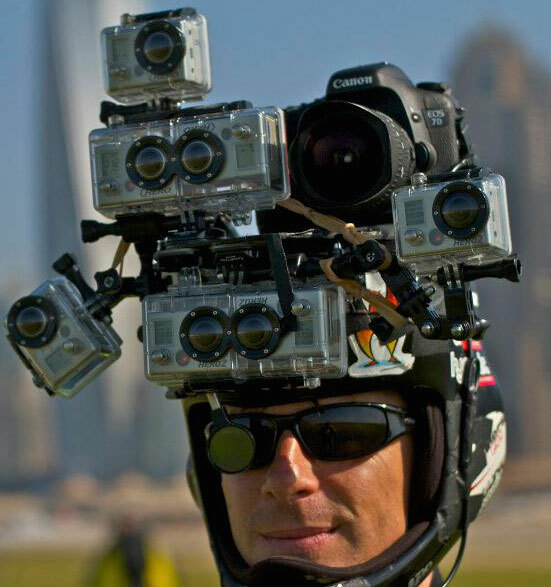 Hopefully we will be able to bring back the BMX World Championships to Whistler because of this. Our community is fueled by big events and festivals which are relevant to our mountain culture, and it’s important we are a part of fostering and supporting these to keep Whistler RAD!” shared Joey Gibbons, CEO of Gibbons Whistler. 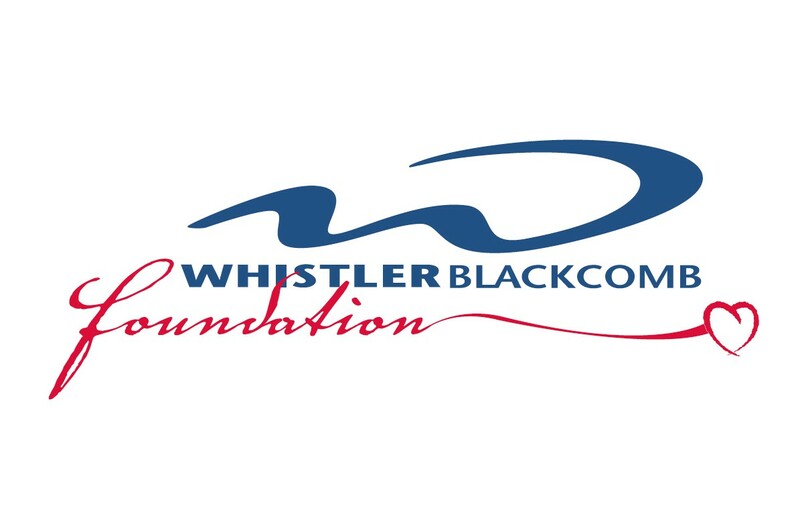 The Whistler BMX Club has already raised over $55,000, including a grant from the Whistler Blackcomb Foundation and fundraising will be ongoing. This Spring the Longhorn Saloon will host a fundraiser and those details will be announced soon.